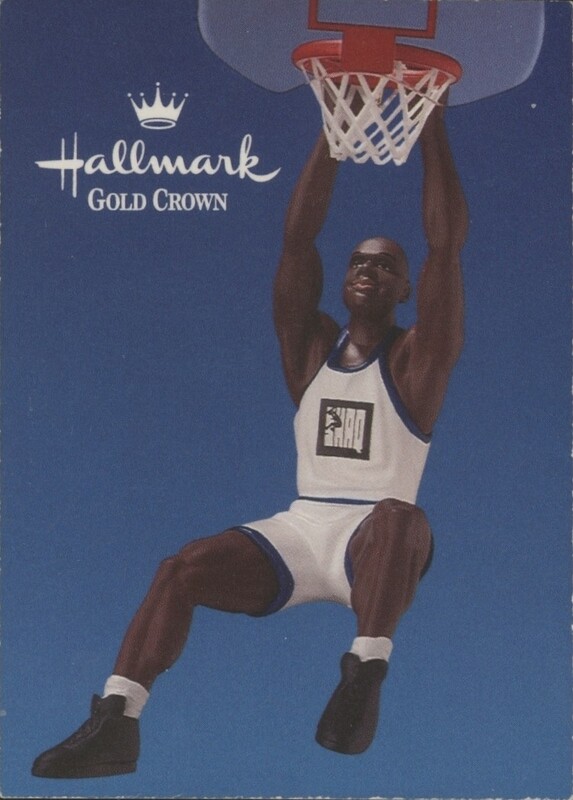 Shaquille O'Neal unnumbered promo card issued by Classic and Hallmark to promote his Hallmark Sports Ornament. NrMt or better. ONLY 3 AVAILABLE FOR SALE.